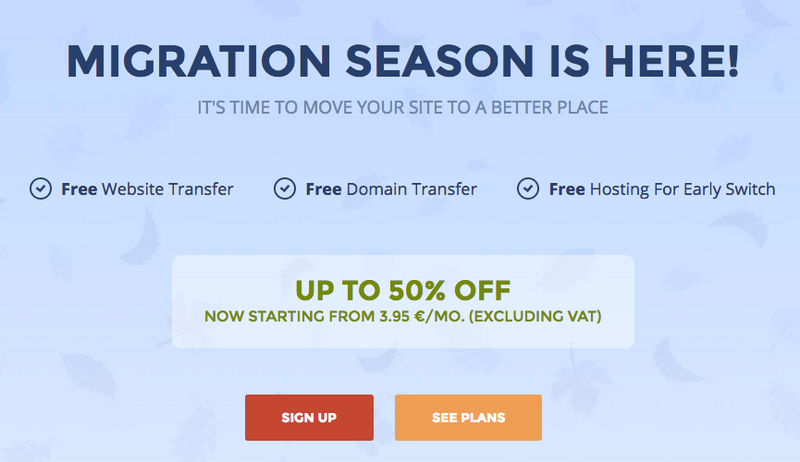 In September 2016 we migrated to a new web hosting company we’re still in love with. Here’s why. One of the first and – in the long run – most important decisions you have to make when you are about to start a new website project is which web hosting company to choose. Once you have chosen your web hoster, you most likely stay with that party, because the migration to another one is usually painful. You would have to get used to the front end of the new web hosting company and get the settings right, you have to move your website files and the whole database and you have to adapt the name server data of your domain to the new host. The whole process doesn’t have to be complicated but very often something unexpected happens and your website is down for a while. If you are either thinking of starting a new website project or you are just not happy anymore with your current web hosting company, you should keep reading because I have good news for you. At SEO in the SUN we are managing a couple of our own websites as well as many clients’ websites, so we know a lot about website hosting. In fact, we are currently dealing with 9 different hosts from Europe, South America and the United States. Beyond that, we have experienced even more companies in the past, which we have all left at some point because they didn’t meet our standards anymore. One month ago we had to let go of yet another host we were successfully working with for a couple of years. They were offering a great service paired with low prices and good speed. Until their servers went down for a couple of days (!!!). One day I was wondering why I wasn’t receiving as many emails as I usually had and I checked the corresponding websites. They were all down! I immediately got in contact with the hosting company. They told me that an important part of their server park was broken but that it should be fixed in a couple of hours. The hours turned into days and we were losing practically thousands of euros. So in the end, a cheap hosting service turned out to become the most expensive and nerve wrecking one you can imagine. Believe me, you don’t want that! After the websites were up again I decided that it was time to look for a new hosting company and I began my research. And when I’m saying ‘research’, I mean it. It took me almost two working days to find and compare hosting offers that would suit our needs. I was checking different features, prices and of course reviews from existing clients. In the end I picked a winner: Siteground! Looking at the statistics we can see an uptime rate of 100% in the last two months. This never happened with other hosting companies we worked with. The support is a clear 10 out of 10 – just awesome. All tickets were answered within 10 minutes and often even faster. We also were pretty impressed by the fact that all plans come with free speed and security add-ons like Leech Protect, WP SuperCacher, CloudFlare, Let’s Encrypt and Spam Assassin. You can also block ip-addresses. The HackAlert Monitoring tool costs extra but it’s just $1 per month. As all our websites are WordPress sites, we were happy to find out that all the plans come with managed WordPress Hosting. 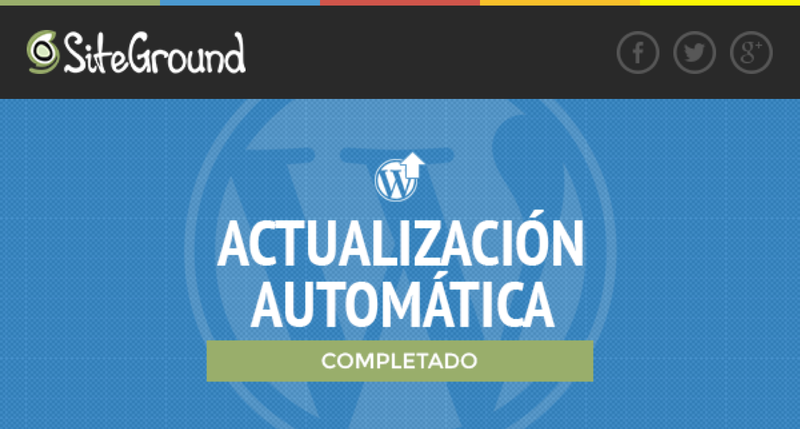 Managed WordPress hosting means that Siteground updates your wordpress version automatically. They also provide an autoinstaller for an easy start. When your site still comes down (which happened to us once because one plugin we were using had lots of errors) you can quickly and easily restore your website. 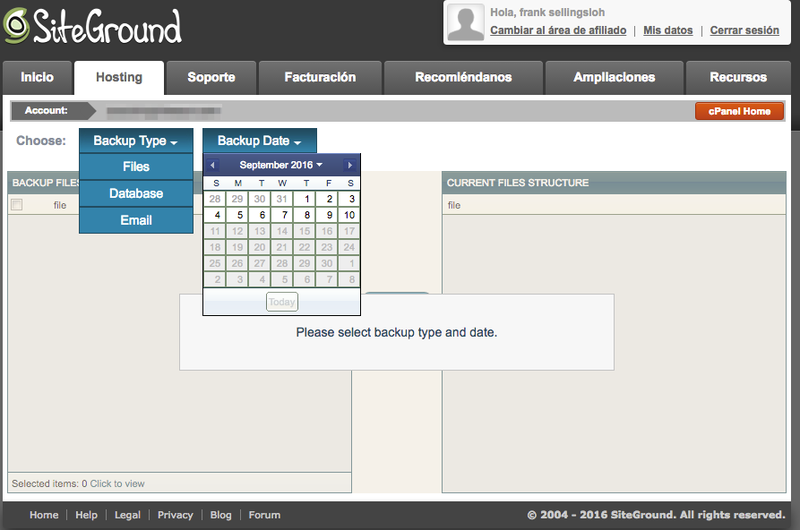 Siteground provides a smoothly working monthly backup plan. So far we have migrated 5 websites to Siteground. We did the entire migration process on our own, but when we did need some help the customer service was helping almost immediately. Their support is very fast, professional and always friendly. At the end every single website was fully working within a couple of hours. The support was definitely the point that impressed us most. The Siteground staff kept the same quality after the migration. The few problems we had were solved with great professionality and we got answers to all our questions right away. Siteground and its backend is also easy to understand for beginners, so we decided that we will introduce Siteground to all our SEO in the SUN students from now on. We now are about to move more websites to Siteground and will definitely start our new projects directly with this great host. If you are looking for a new host or just starting out, either way we recommend Siteground. 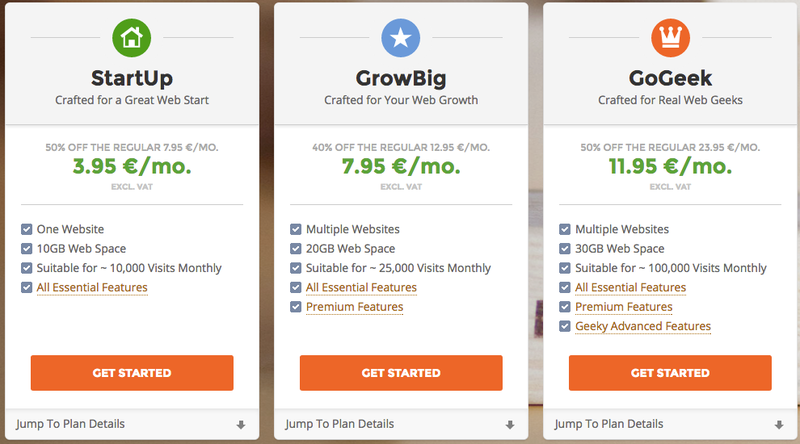 Take Advantage of Siteground’s Offer Now! !